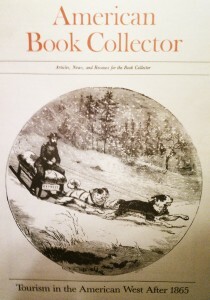 American Book Collector, Volume 2, Number 3 (New Series) from the collection of Dr. A. Bryant Mangum. Bixby, George. “J. 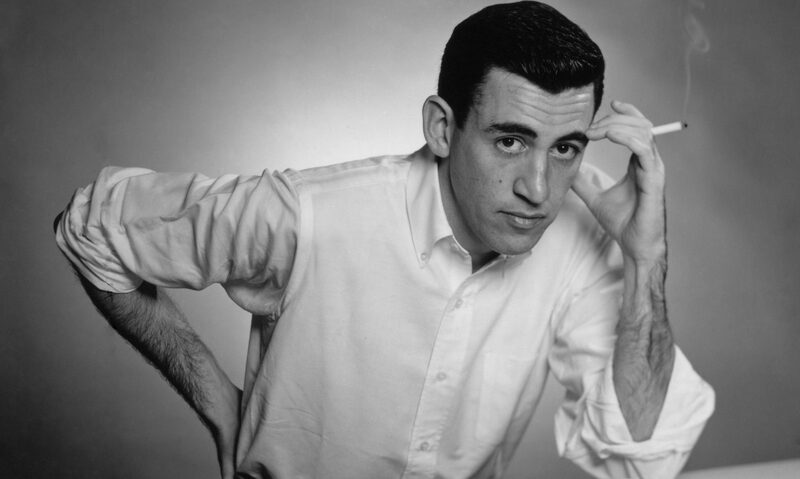 D. Salinger: A Bibliographical Checklist.” American Book Collector ns 2.3 (1981): 29-32. Print.